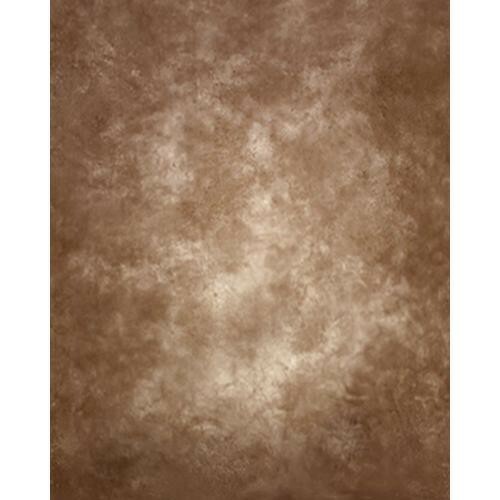 This is a Won Muslin Modern Chocolate Dream 10 x 10' (3 x 3 m) Background. Won offers backgrounds with the most exquisite styles and finest craftsmanship by maintaining their own group of distinguished artists, painters and skilled technicians. Won keeps up pace with new trends, then develops new designs, coloring pigments and materials. The Muslin Modern Series of backgrounds are produced with a unique color pattern and texture using a secret dyeing process. They are great for photo sessions of all kinds. Box Dimensions (LxWxH) 17.4 x 14.9 x 5.3"